Our ski clinic is all about improving your ski performance and get you back to the slopes after an injury. Physio for All has been treating ski and snow board injuries for over 25 years. Our expert physiotherapists (and very keen skiers) will look after you. Our ski clinic is all about ski injuries treatment, improving your ski performance on the slopes and preventing injuries. 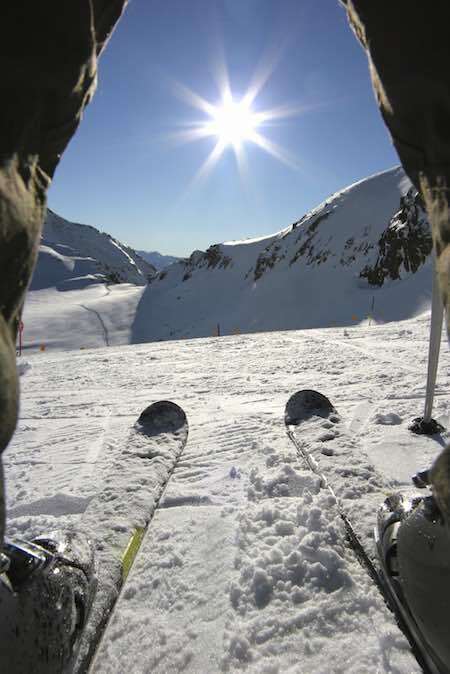 We can help you hit the piste on top form and return back in peak condition! If you do receive an injury the best advice is to get it treated as soon as possible. We can offer advice and provide referrals for scans such as MRI and through our excellent contacts with the leading London hospitals and surgeons we can advise on where to go next. We can usually see you within 24 hours. Please contact Physio for All Battersea.